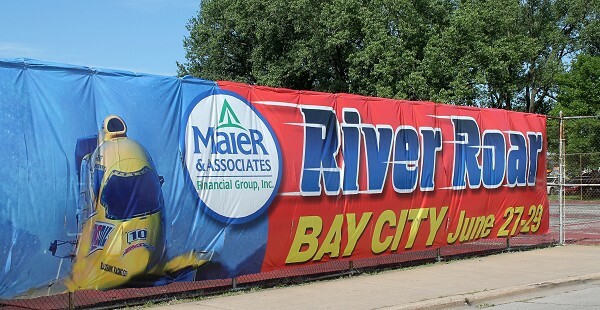 A weekend of racing, food, festivities and concerts kicked off Friday, June 26, 2015 as Bay City River Roar brings something for everyone to town. Scott Baker, Devour The Day, Young Guns and headliner Three Day's Grace too to the stage to a full park of concert goers ready to rock. Saturday will feature Collective Soul and of course, more racing action on the river! From left to right, Mandy Pianga and son Seth (his first concert), Trent and mom Kerie Okerstrom. 04-28-2015 Bay City River Roar One Day Ticket Sales Will ROCK and ROAR! 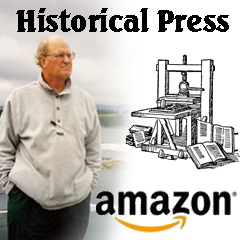 06-20-2013 26th Annual River Roar Headlines Big Weekend! 6-24-2012 The Weekend Place To Be Bay City's 25th River Roar! July 1, 2002 RiverRoar 2002! Business-woman by day, confessed boot addict by night and 'wanna-be' writer, music lover and proud Mom of an awesome guitar playing, teen son.